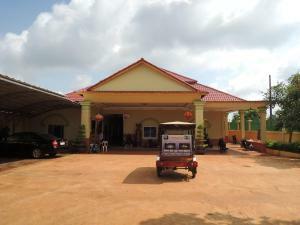 Situated 1.8 km from Yeak Laom Lake in Banlung, Varyda Guesthouse features free WiFi access and free private parking. 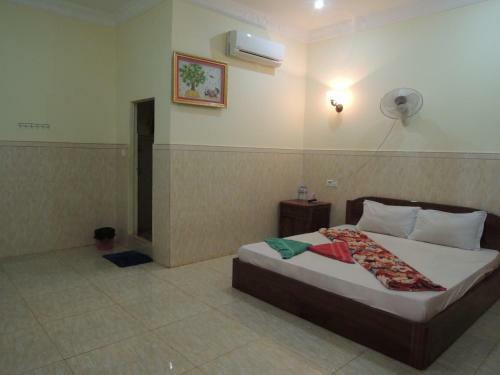 Every room at this guest house is air conditioned and is equipped with a TV. 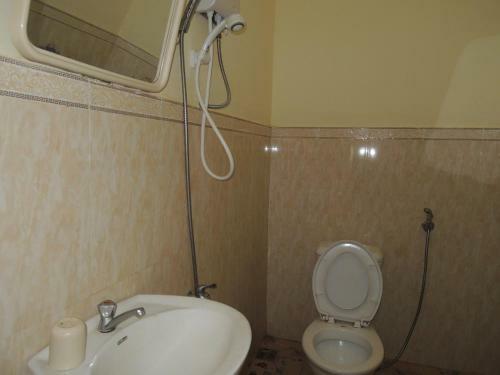 Rooms are fitted with a private bathroom fitted with a shower. For your comfort, you will find slippers and free toiletries. Daň ve výši 10 % je v ceně. Městská daň ve výši 2 % je v ceně. Poplatek za služby ve výši 10 % je v ceně.